There are people in the world who end up in conversations with strangers, eat gelato, catch ferries and buy plants. These people are also illustrators, animators and comic book artists. People have pretty strong preferences when it comes to travelling on planes. So does Jin Hien Lau. Regine Clarke is thrown into Florence, Italy and uses her sharpened skills to drive a hard bargain at the markets. There’s also nothing like seeing musical theatre for the very first time, especially if your name is Sapphire Sheedy and you’ve grown up avoiding cow patties. Fionn McCabe travels home with his family for his father’s memorial. His four year old son accidentally helps him come to terms with the loss of his father. 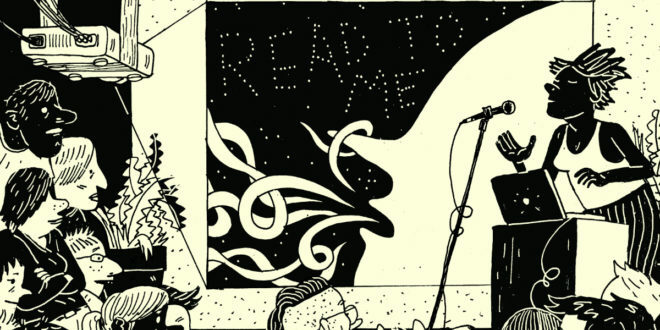 Read To Me is created and produced by Gabriel Clark and Fionn McCabe. The event producing ninjas include Lizzie Nagy, Zacha Rosen, Lucy Towers and Eleanor Haglund. Their next bimonthly Sydney event is on Tuesday 7th May at Knox St Bar in Chippendale. Read To Me is also co-hosting the annual Ledger Awards for Australian Comics on the 26th April at the State Library of NSW. Both events are free! 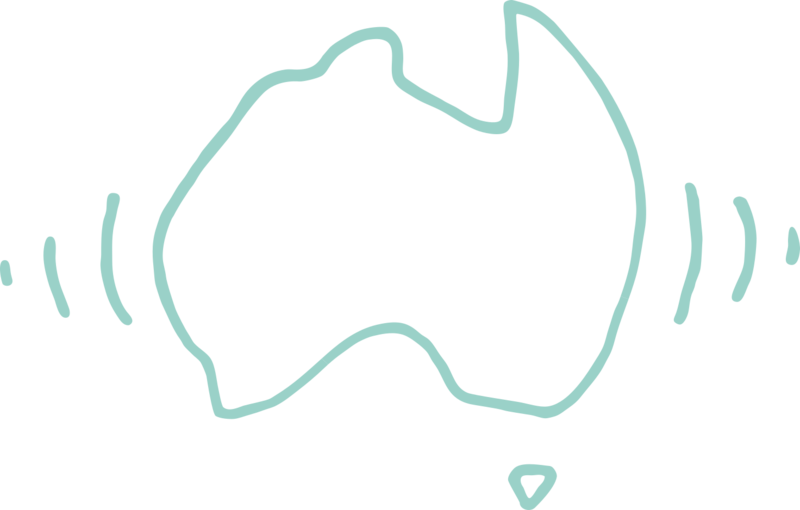 To stay in the loop on their events in Sydney and across Australia, follow them on the ‘gram.